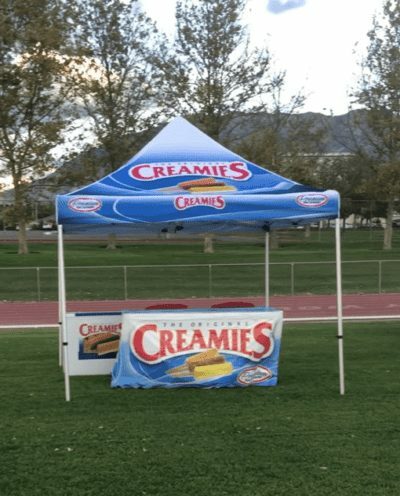 If you are a student at UVU don’t miss out on getting free Creamies ice cream bars at school events. This coming March 1st, we will be at the UVU Mardi Gra event. 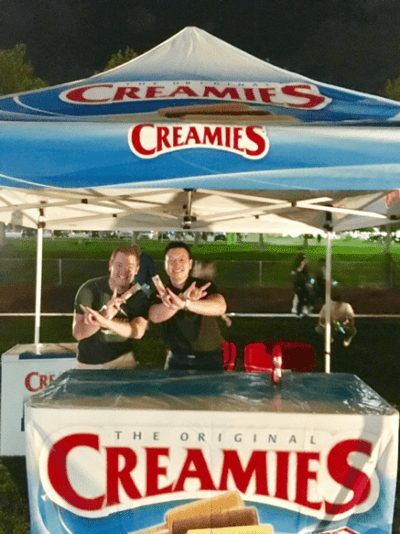 We love being apart of the community and providing free ice cream bars to college students. We make delicious, healthy ice cream bars. They are made with real ingredients and make for one tasty treat. Typically, at events, we like to provide our Originals. They are the best ice cream bars you can find. Our originals include chocolate, orange, and banana. We hope you enjoy them!